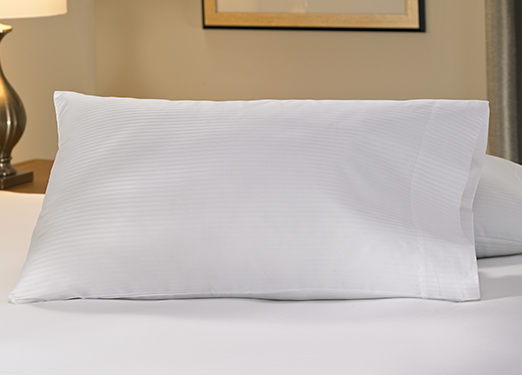 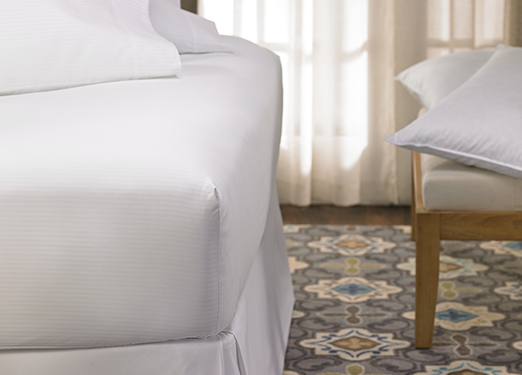 Take home the essence of your DoubleTree hotel stay with the Hotel Stripe Flat Sheet. 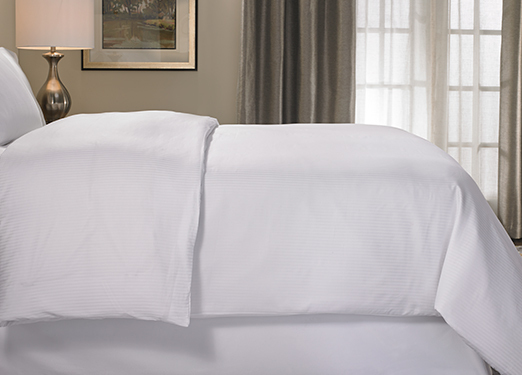 Exclusively crafted in a cotton blend sateen with mini white-on-white stripe pattern, a classic and timeless design to enjoy for a lifetime. Our sheets are featured in each DoubleTree hotel guest room and provide you the utmost comfort, right in your own home. 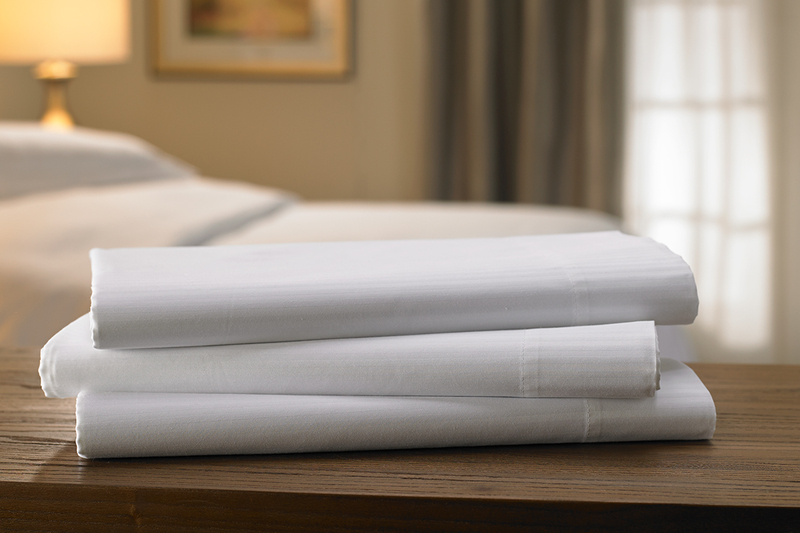 Complement your bed ensemble with the DoubleTree flat sheet and sleep soundly night after night.